Welcome to the moving company where you're treated like family. Call us for a free in-home estimate or to learn more about our services at 916-484-1144. Your complete moving solution for both local and long distance moves. Need a safe place to store your belongings? Try our indoor, secure storage. Let our white-glove, senior services make your transition stress-free. Moving doesn't have to be a nightmare. When you need movers who care, call House to Home Moving. You receive honest, caring service with in-home written estimates, upfront pricing, and specialized services. 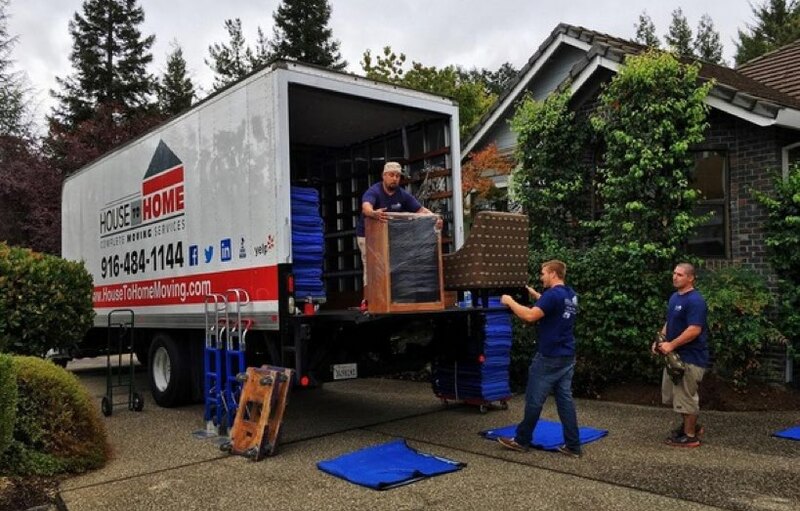 Whether you're moving across town or out of state, we're here to help get you from point A to point B without any hassle. Call us today at 916-484-1144 to schedule your in-home written estimate today in the greater Sacramento area. House to Home Moving is here to help your move proceed with ease. From our in-home written estimates to our white glove services, we're here for you. Call us today at 916-484-1144 to learn more. We're the moving company that does your move the right way. Whether moving across town or out of state, you can rely on our expert, caring movers. 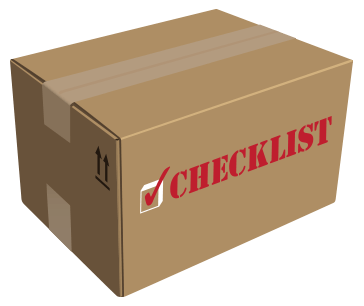 Click on the moving box for your moving checklist!